Is this a conversion to D&D 5E of the previous product of the same name for Pathfinder? Are any or all adventures of the that included? 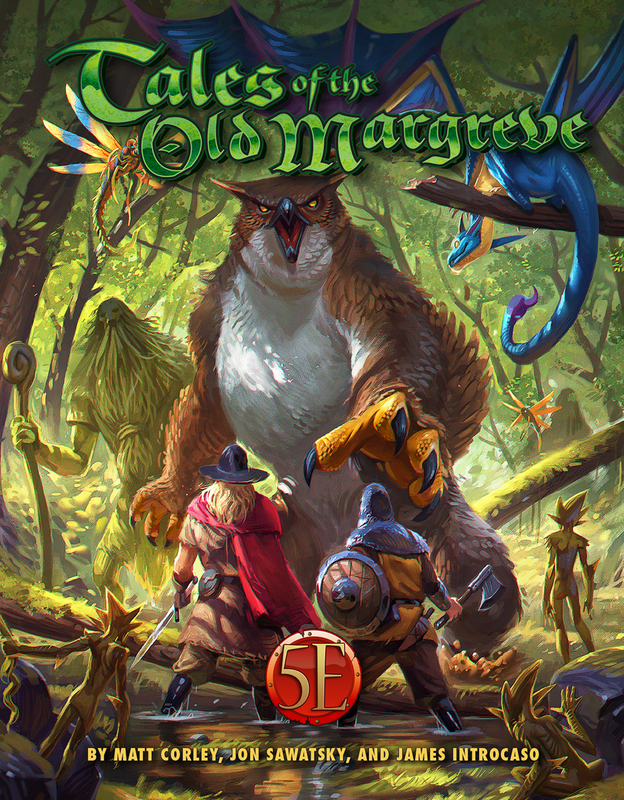 Is ‘Griffon Towers of the Margreve’ of Kobold Quarterly included? Does it have all new adventure content? 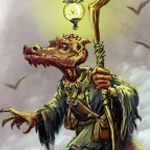 This is indeed a 5E conversion of the old Pathfinder product. However, this will be a brand-new, full color hardcover version with a new layout, all new art, new maps, and there will be a ton of new and/or expanded material!